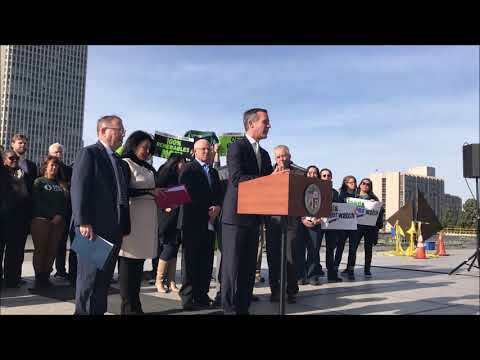 The LA Mayor declared the city won’t spend $5 billion to re-power three aging natural gas plants, and instead called for transitioning the nation’s largest municipal utility to 100% clean, renewable energy: but how will we get there? 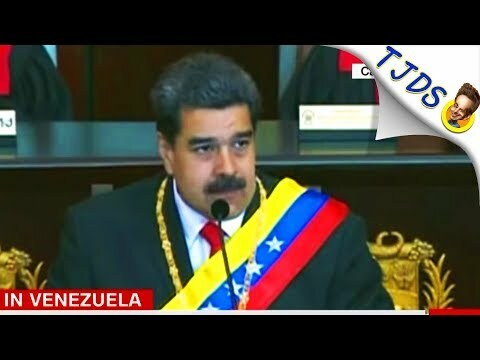 As we see another coup against Venezuela’s democratically-elected government, we revisit the 2002 coup attempt in the documentary, The Revolution Will Not Be Televised (a.k.a. Chavez: Inside the Coup), which briefly deposed Venezuelan President Hugo Chávez. 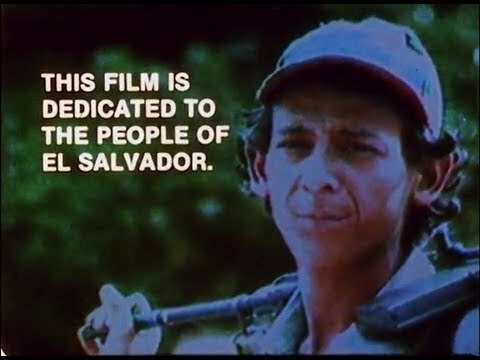 A television crew from Ireland’s Radio Telifís Éireann happened to be recording a documentary about Chávez during the events of April 11, 2002. Kumu Mikilani provides an update on the status of Mauna Kea and the inspired movement to stop the construction of the 30-meter TMT telescope, anticipated to be the Northern Hemisphere’s singular largest telescope sponsored by CalTech, University of California and the countries of India, Japan, and Canada. Twelve telescopes have already blighted what native Hawaiians consider their most sacred mountain and pinnacle of their origination cosmologically. Sign Up For WildNotes Newsletter!